Many of us probably didn’t know how precious moments of silence are until we became parents or teachers. We all can agree that our world lacks silence today more than ever before. The noise we create is not necessarily produced by loud sounds. Noise can be made by clutter, unnecessary overload of visual and sensory information and stimulation. Noise takes away focus from what truly matters and distracts attention. Children react to overstimulation in their own way – through emotional outbursts, frustration, aggression. Being able to create silence is valuable skill children need to retain in order to develop strong mental health. According to this article, silence can literally grow person’s brain. Benefits of silence are truly appreciated and valued in a Montessori environment. The Silence Game – a creation of Maria Montessori. She stated: “Children are not only sensitive to silence, but also to a voice which calls them … Out of that silence”. 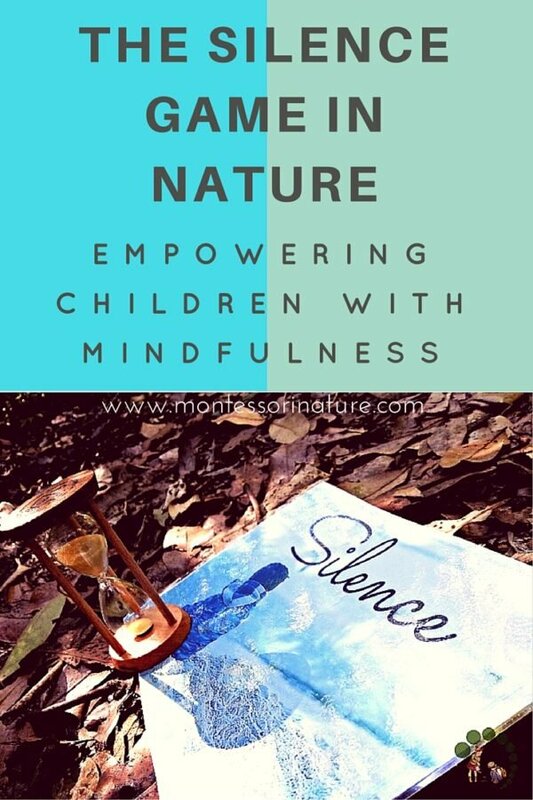 The Silence Game is a way to cultivate mindfulness in children through an ability to gain awareness of the noise surrounding them and exercise self-control. In the Montessori classroom, children are shown how to “create” silence. In a large group children take turns sharing their thoughts on what silence feels, looks and sounds like. 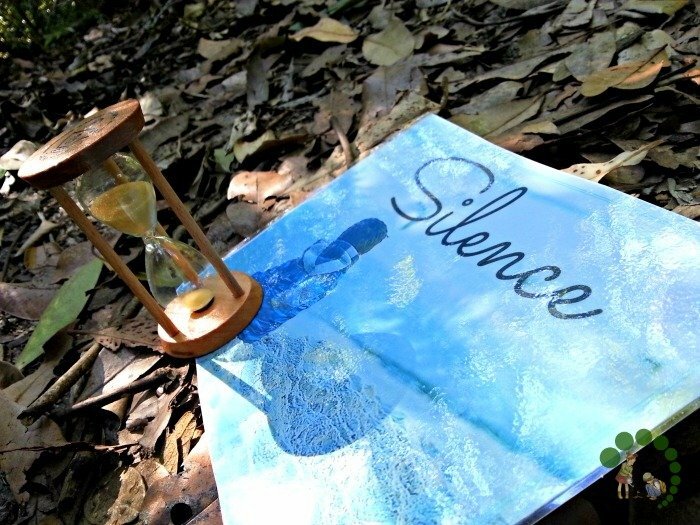 After that, we talk about silence board – a board with word “silence” written on it and a picture of a tranquil place in nature. Then children practise “making silence”. We turn off lights and sit in a group listening to sounds around “creating silence”. Once children start getting restless – a teacher sits on the other side of the room and starts whispering children’s names one at a time. When the child hears their name, they get up and walk quietly to sit next to the teacher. “Silence Board”. If a child feels that noise level in the classroom is too high – he or she picks up “Silence Board” and lifts it up high for all to see. The rest of the children take is a sign to quiet down. Individual activity. A child at any time can take silence board off the shelf along with a sand clock. He or she places it on a mat on the floor and sit in silence while watching sand grains fall through. Mindfulness is being born out of moments spent in a quiet atmosphere of silence. Mindfulness – the quality or state of being mindful (aware of something that may be important). It is astonishing the level of stress children can experience these days. I cultivate in my child habit of spending time being mindful – appreciate the moment and being able to observe the world around. Since our family is devoted to Christian faith, practising mindfulness also helps to reflect on the Bible and essence of God through personal perception and understanding. As a part of our preschool homeschooling, we take Montessori classroom outdoors once a week. 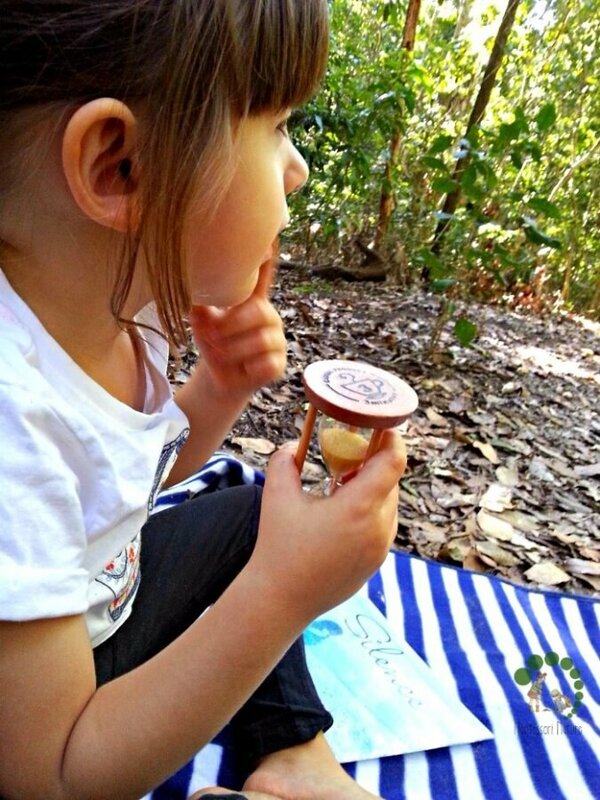 This week’s activity – The Silence Game In Nature..
We found a quiet natural outdoor setting that was perfect for sitting quietly without getting destructed. 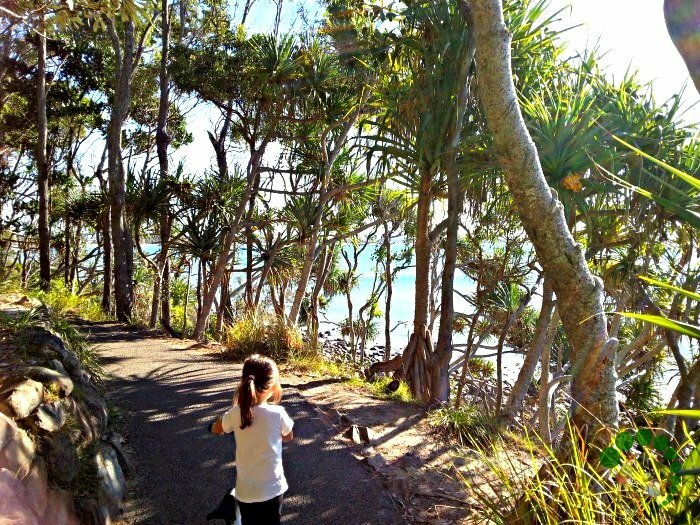 I invited the child to look around and tell me what she could see, hear and feel. Then I said that we are going to sit without making sound and listen to sounds around for as long as it takes all sand grains to drop from top to the bottom. I encouraged her to think of something that helps her feel “happy“. After 3 minutes I asked her if she would like to whisper things that make her happy. 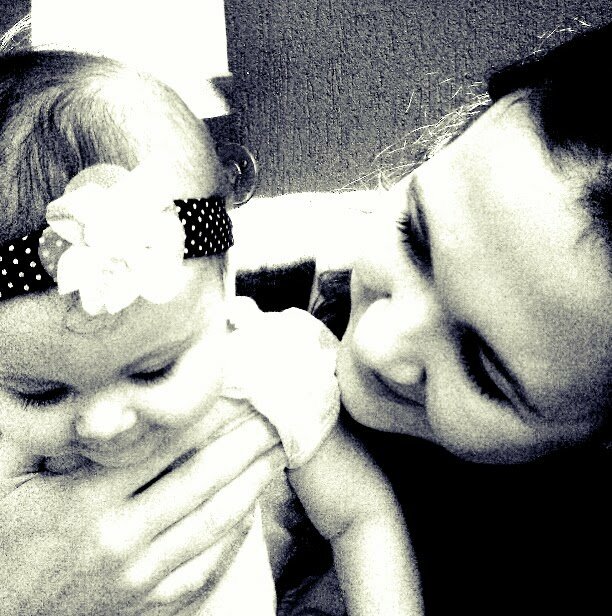 Here is what I heard: smiles, hugs, kisses and cuddles. It was a beautiful exercise and worked out better than I expected. 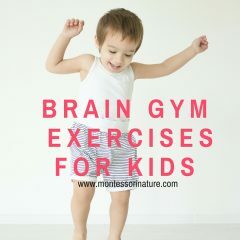 Learning to be in the moment, appreciate what we’ve got and reflect on feelings – all this takes a big deal of concentration and body awareness from a young child. 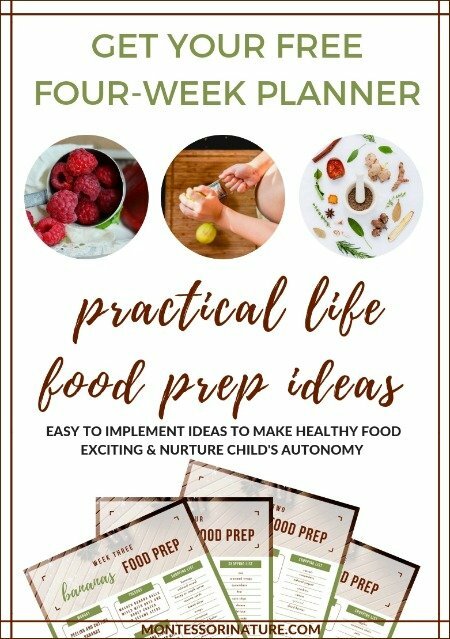 I thoroughly enjoyed your post and will be doing just that with my toddler, very soon. Just beautiful. Thank you. I am so pleased to hear that this was something that inspired you, Sharyn! Thank you for sharing your thoughts!